This entry was posted in Blog and tagged art for sale, art of self care, B&B, balance, Cooking Classes, creativity, Ecology, environmentalist, Fall Path, healing, http://www.lesliecerier.com/environmentalism-and-photography/photos/, Impressionistic, inspiration, leslie cerier, lesliecerier.com, light, Nature, nourish, Nourishing, Organic, personal chef, Photograph, self expression, soul, sustainability on 01/01/2018 by Leslie Cerier. This entry was posted in Blog, Photography and tagged archival, Art, beauty, Canvas Prints, Cezanne, Chagall, creative, custom sizes. 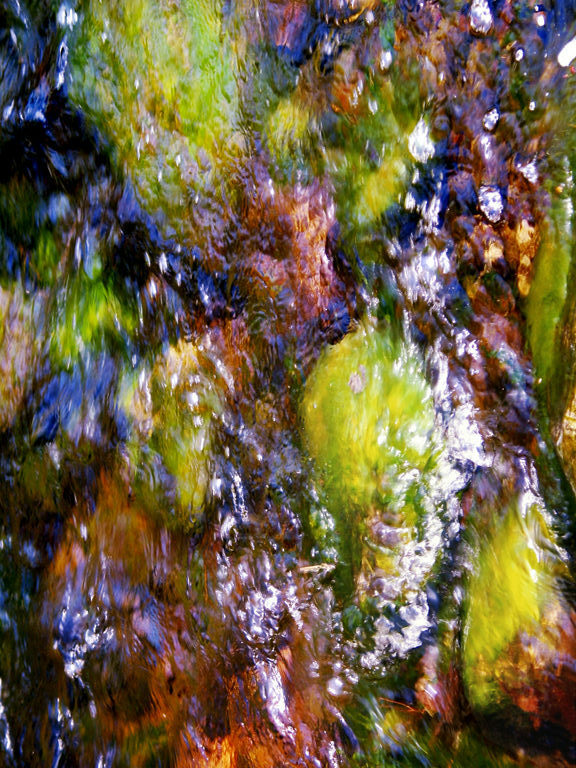 prints, Energy, Faces, fine art, giclee prints, Green, home, landscape, leslie cerier, lesliecerier.com/photography, light, Monet, Moss, natural, Nature, Nourishing, office, peace, photography, Rocks, Shallow Stream, Shamanic, Spring, sunlight, sustainability, Water, western mass on 12/12/2017 by Leslie Cerier. When I take my camera in the woods, it is like meditating. The sun calls me to a particular spot and I click the shutter when I see that peak light… dancing light. 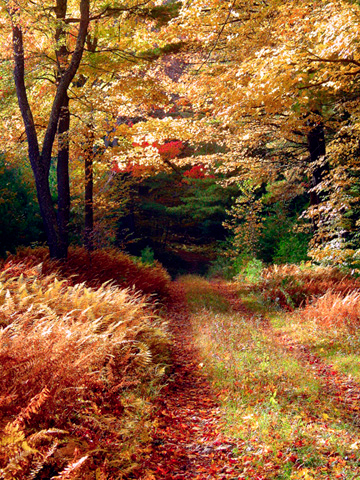 This impressionistic nature photograph was taken in autumn when the peak New England foliage colors were on fire. 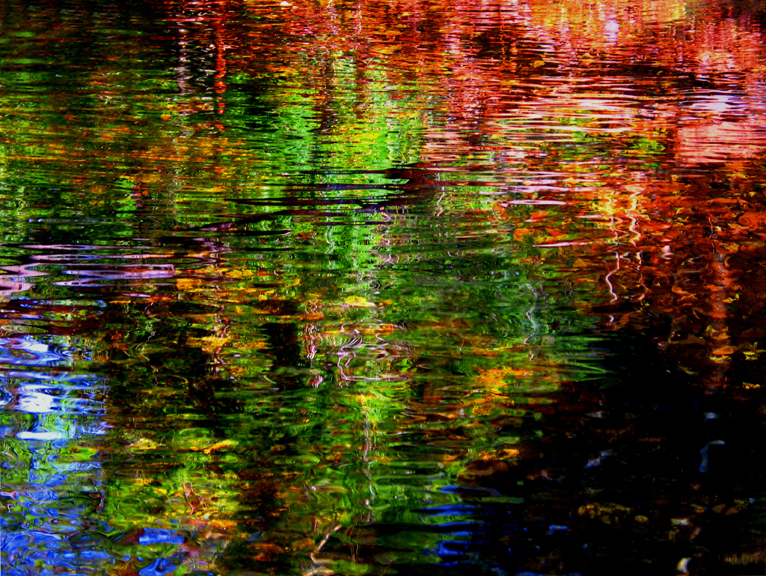 This entry was posted in Blog, Photography and tagged Art, art for sale, Autumn, beauty, Cezanne, creativity, Dega, Energy, healing, Impressionistic nature photography, leslie cerier, meditating, Meditation, Monet, Nature, New England foliage, peace, Photographer, photography, Quabbin reservoir, Reflection, Renoir, sunlight, sustainability, visions, Water on 11/28/2017 by Leslie Cerier.